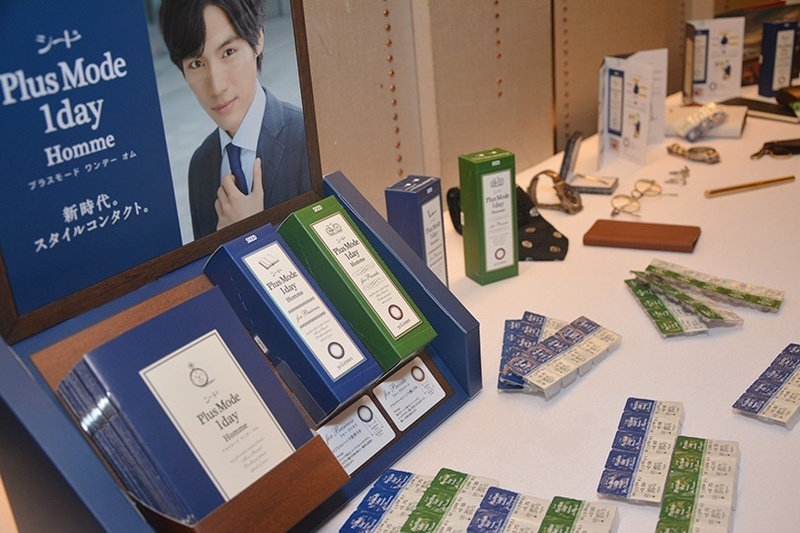 A Product That Creates Its Own Market ⋆ Chilli Marketing Ltd. 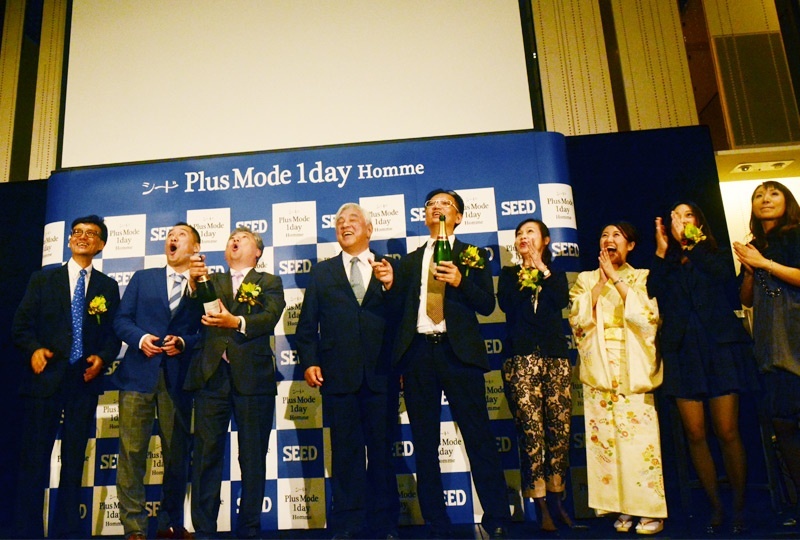 This summer we were honored to work again with SEED, Japan’s No.1 daily contact lens maker, on the launch event of a very exciting product line – Color contact lenses for men. 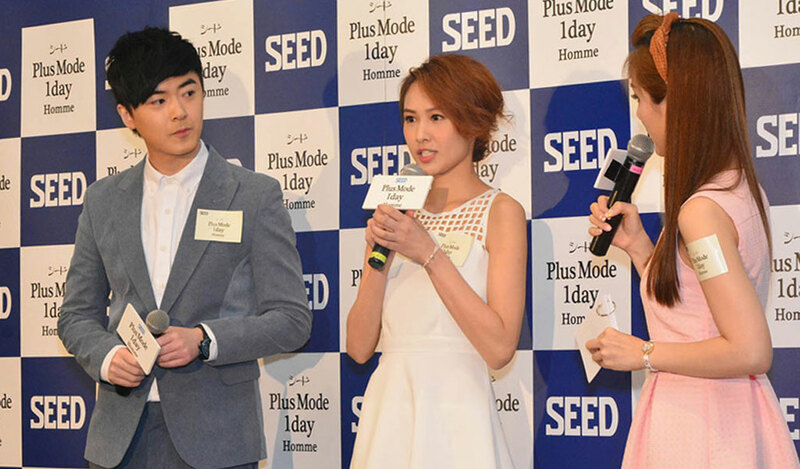 Named PlusMode 1day UV Homme, the male color lenses are said to be new products that create their own markets. Different from color lenses for ladies, PlusMode doesn’t have fancy lace pattern around the iris. Instead, it gives a relatively subtle enhancement to the eyeballs and make the users look more persuasive, confident, and of course, more charismatic. 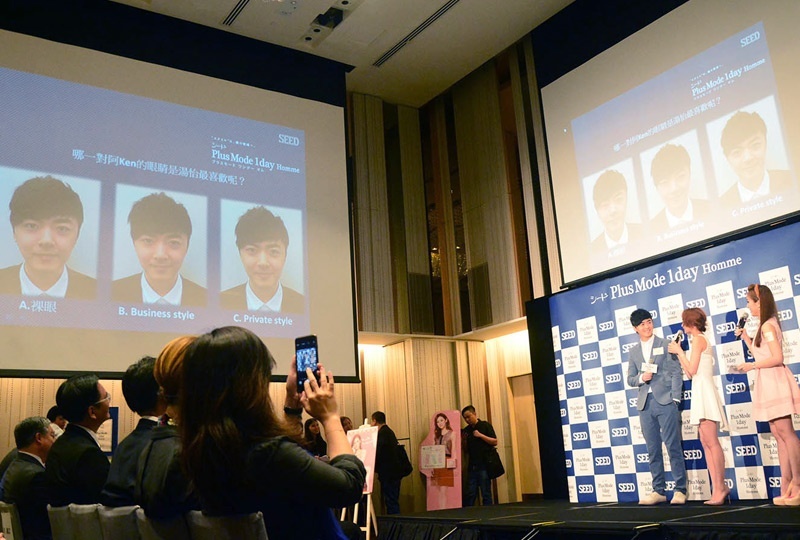 Though PlusMode is a new concept, it’s more than just a 「brave」 move from the company. 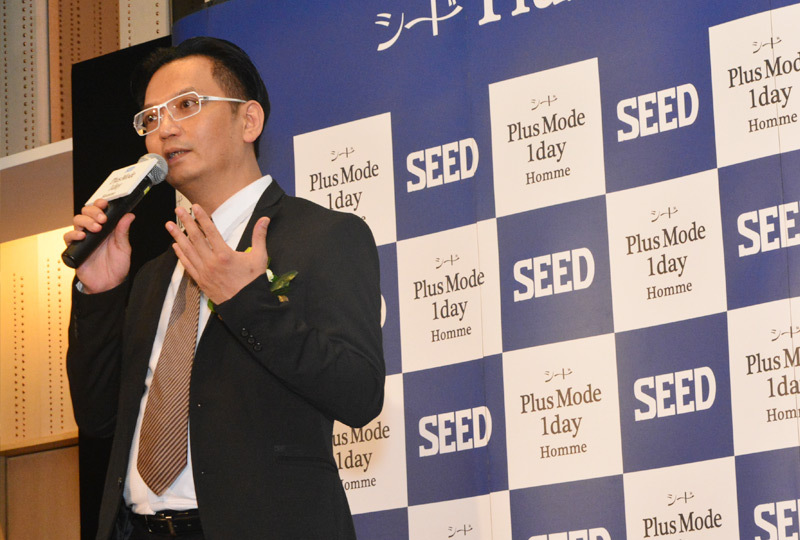 It took more than 2 years of quantitative and qualitative researches in Japan, China, Hong Kong and S.E.Asia and enormous efforts in product development to make PlusMode a unique and strong product for the region. 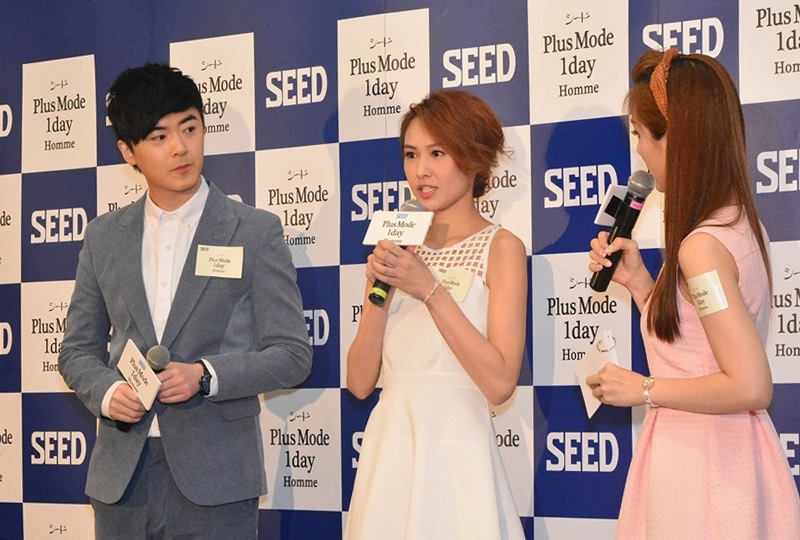 At the launch event in Hong Kong, Celebrity Ken Hung and his girlfriend Kathy were invited on stage for a session to share their experiences with SEED’s contact lenses especially the difference brought about to Ken while he tried PlusMode. 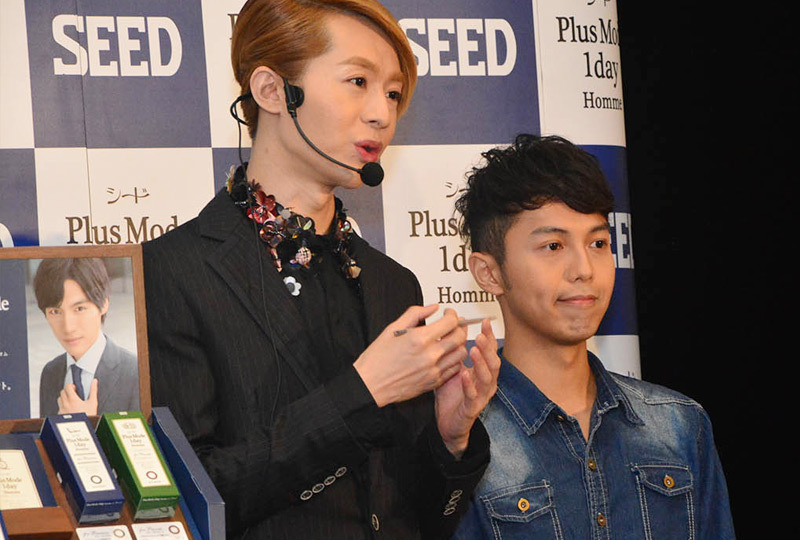 Mr. Will Or, one of Hongkong’s most eminent makeup artists, was also invited to conduct makeup demos to go with PlusMode and Eye Coffret, another color lens brand from SEED. To open up and tap into a market that merely didn’t exist before, Chilli will work with SEED and her Hong Kong distributor Bravo Vision on a series of advertising, promotion and activation campaigns. 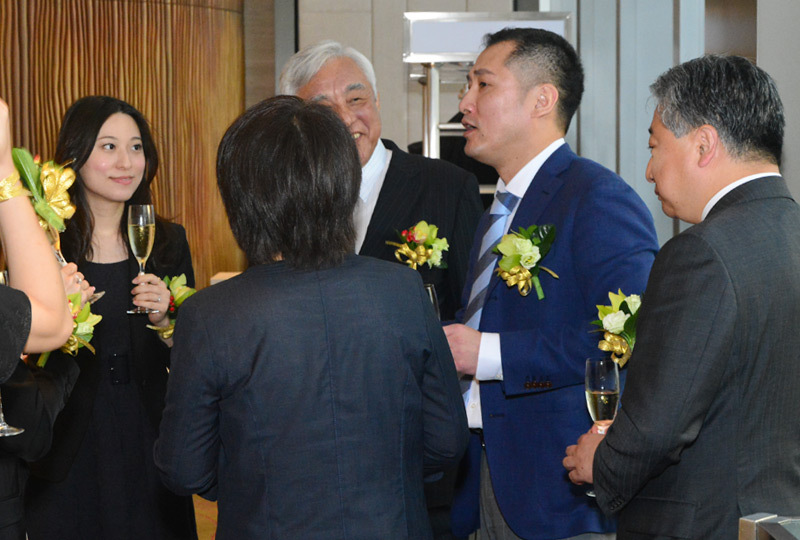 These include on-going PR initiatives, experiential activations and sales promotions, to name a few.